 RETT Licensing School generally follows the Plano, Frisco, McKinney, Grapevine. and Dallas/Fort Worth Independent School District's inclement weather closure and late start schedules. If there are closure or late starts anywhere in North Texas area be sure to call 972-948-2860 to confirm.